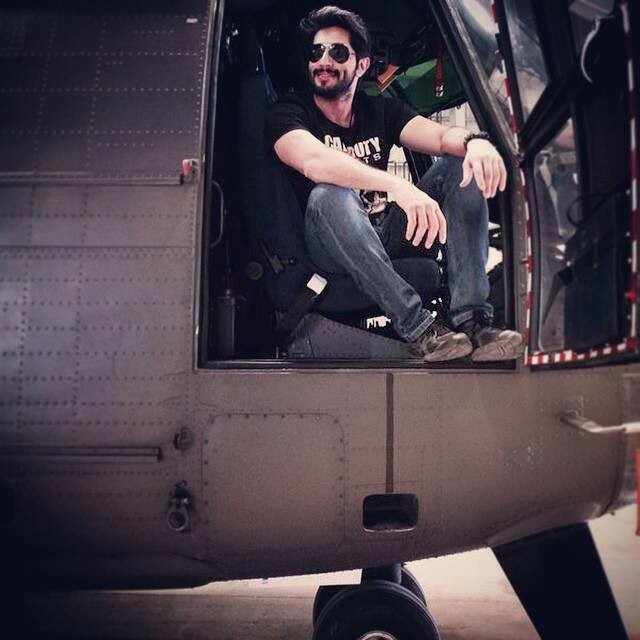 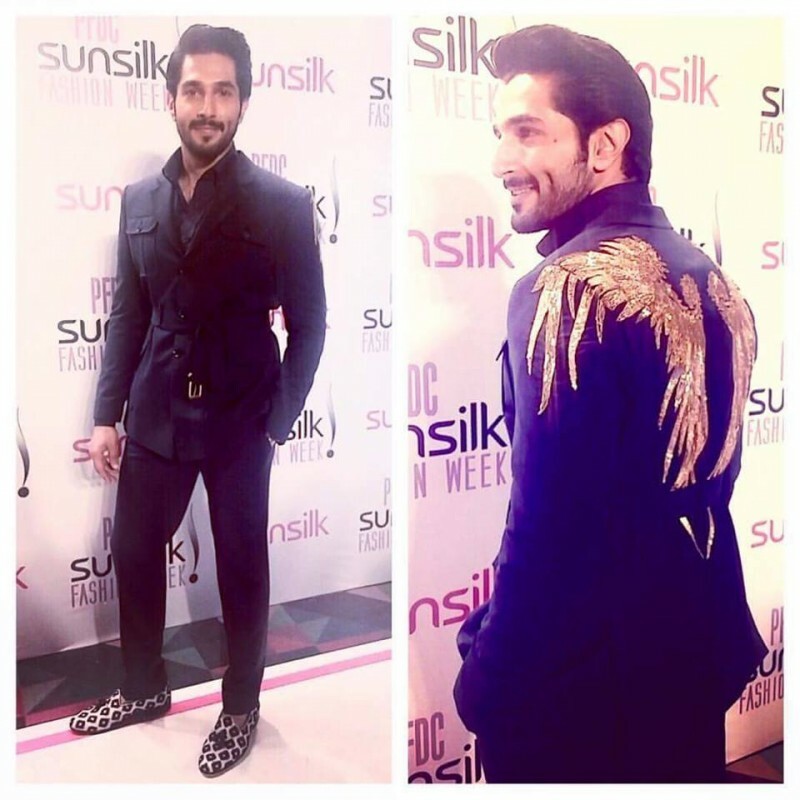 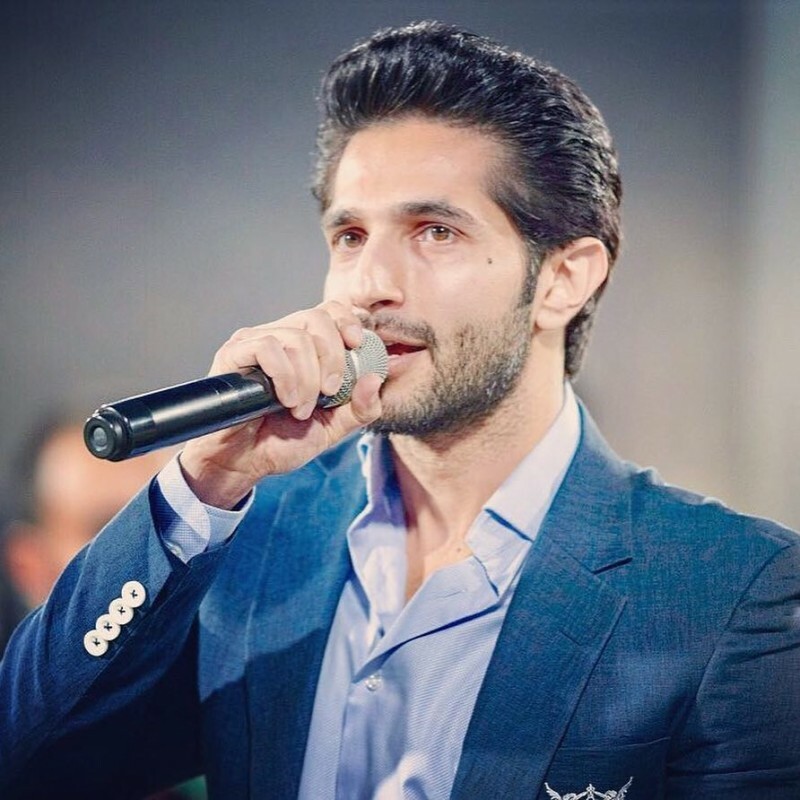 Bilal Ashraf is a Pakistani young model, actor, and visual effect director. 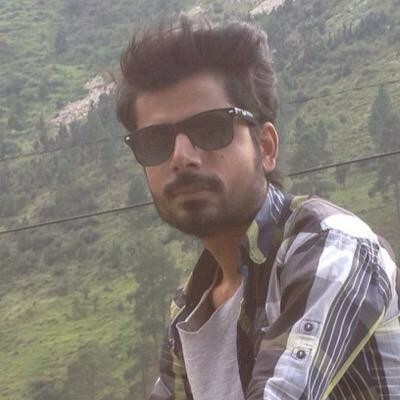 H is a very beautiful looking man and has a very handsome and attractive looking style. 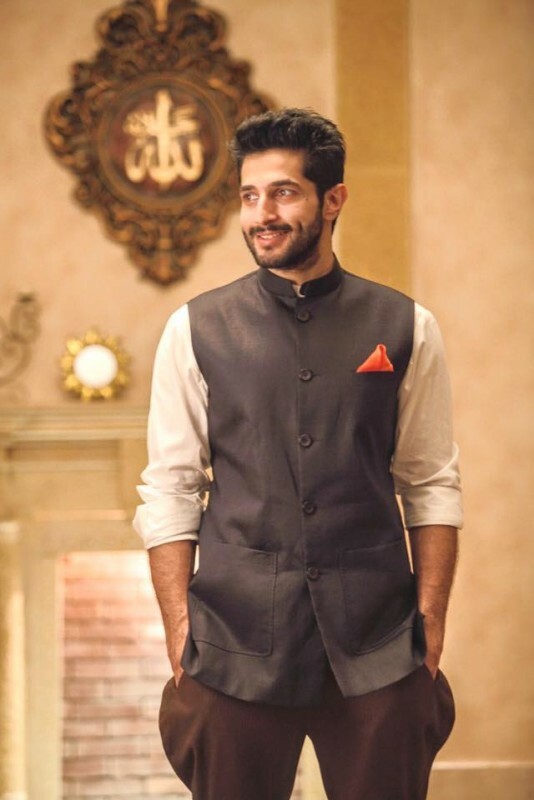 He is very famous for Pakistani product advertising. 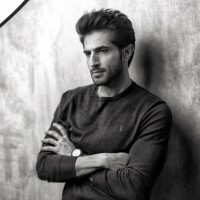 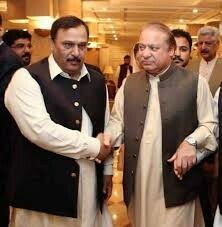 He has worked in many Pakistani famous movies. 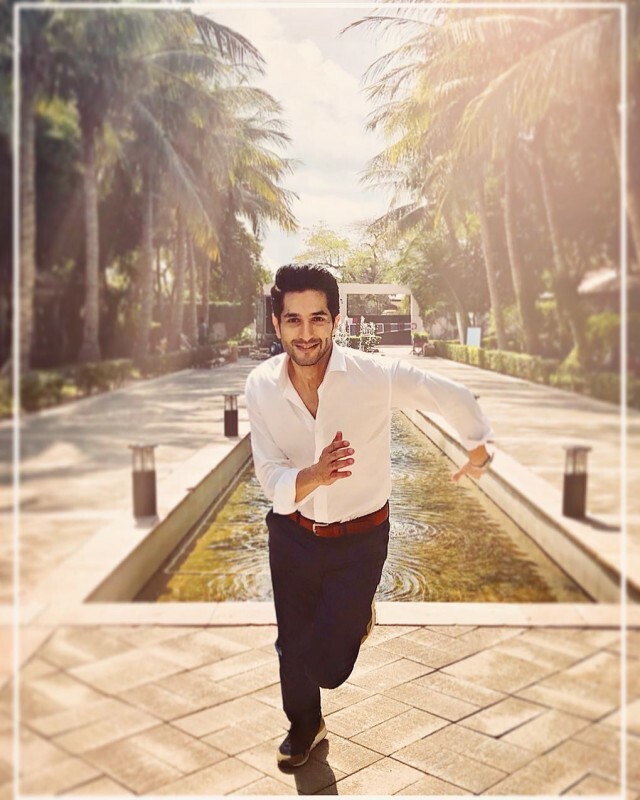 He has gained much fame and love among his fans. 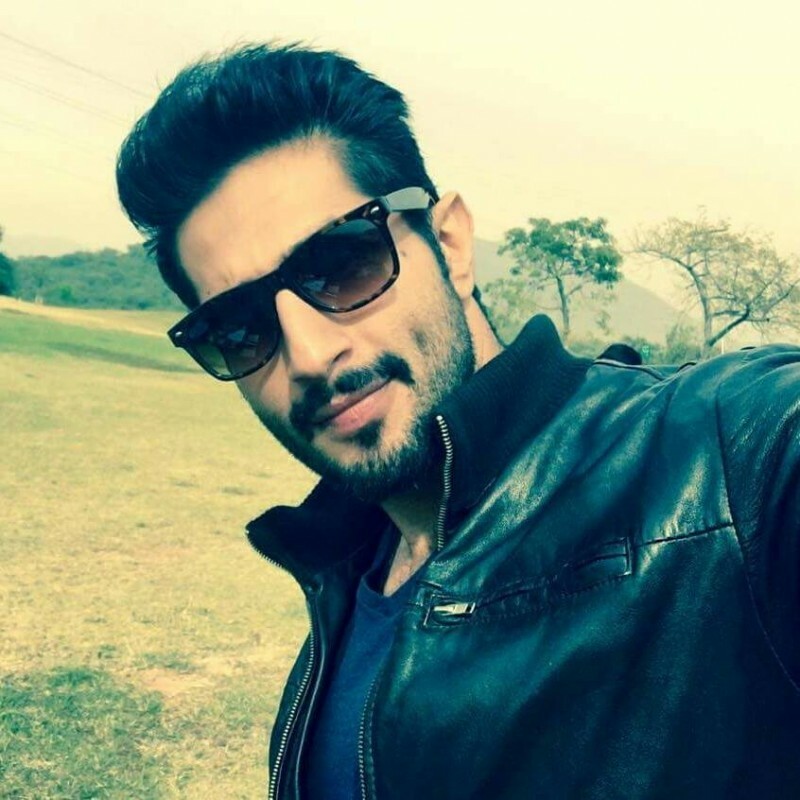 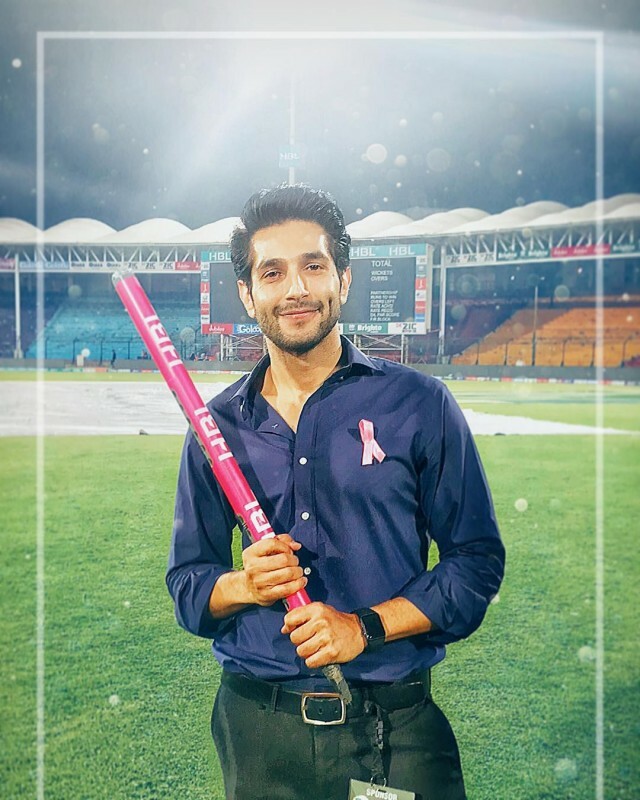 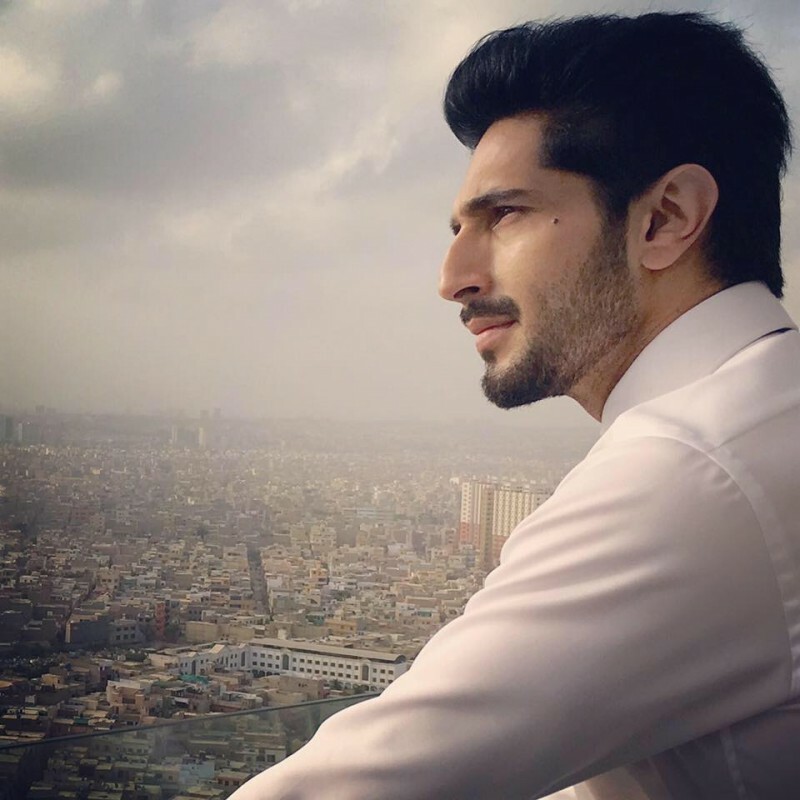 If you are looking for Bilal Ashraf profile, date of birth, family, salary, and photos then you can find this information here. 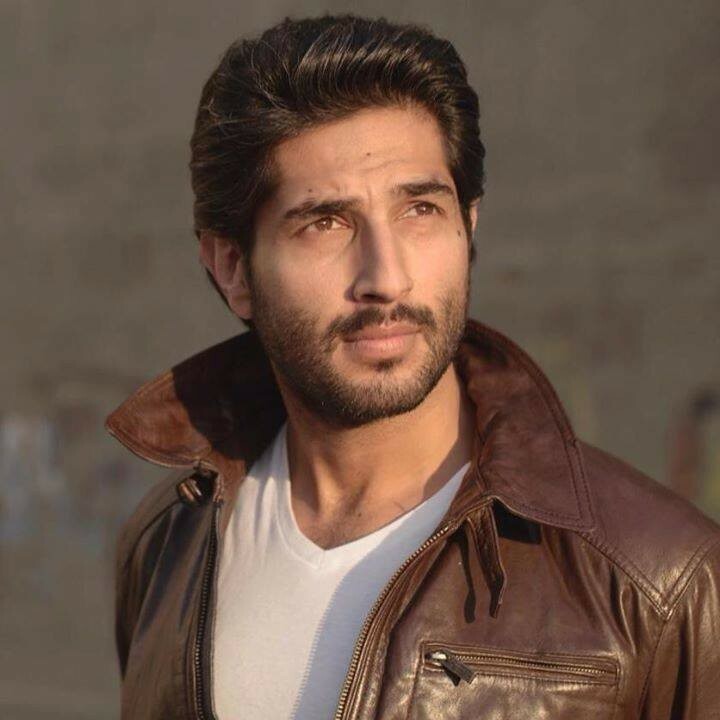 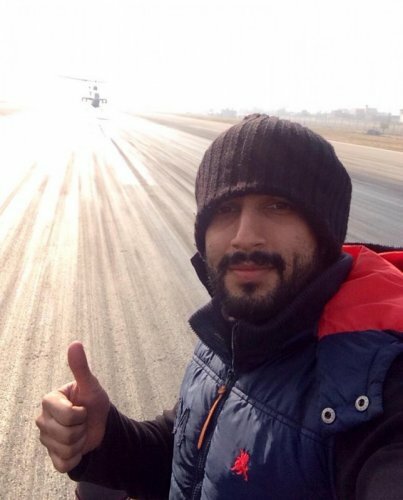 You can also find the public opinions and reviews about Bilal Ashraf here.